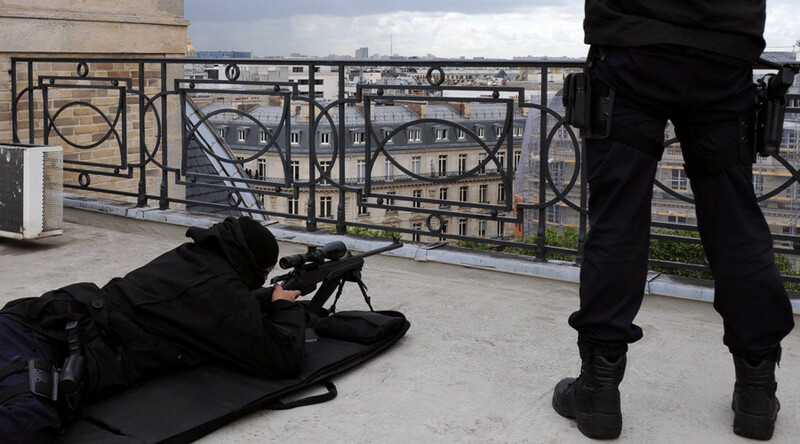 Elite French snipers will surround the Stade de France in Paris to provide security for the football match between France and Russia on Tuesday. The additional security measures come after the deadly November attacks at several venues in Paris, including the Stade de France, where an explosion was heard inside the stadium during a match being played between France and Germany. With another terror attack taking place in Brussels last week, there is huge concern surrounding the upcoming 2016 European Championships, due to be held in France this summer. As the first international football friendly to be hosted in Paris since the November 2015 attacks, Russia’s visit holds a special significance for the French government and its perceived ability to provide adequate security for international football fans. The deputy director at the French National Police's Central Directorate of Public Security, Laurent Simon, has said that 400 police officers in addition to the snipers will be involved in patrolling the arena to ensure fans' safety. Since the November attacks, French football’s top league, Ligue 1, has successfully continued to host matches, while French champions Paris Saint-Germain have also hosted their Champions League Round of 16 tie against Chelsea. 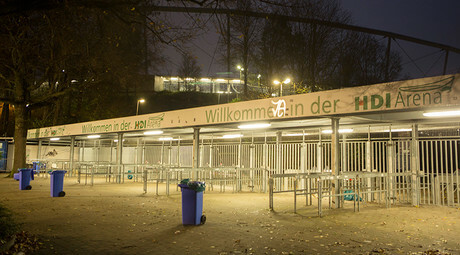 The French government is likely to provide the maximum possible protection for visiting fans and players to ensure that confidence returns ahead of the summer tournament, although given how football fans continued to flock to matches in France after the November attacks, the Euros are likely to be as popular as ever with fans, regardless of security concerns.